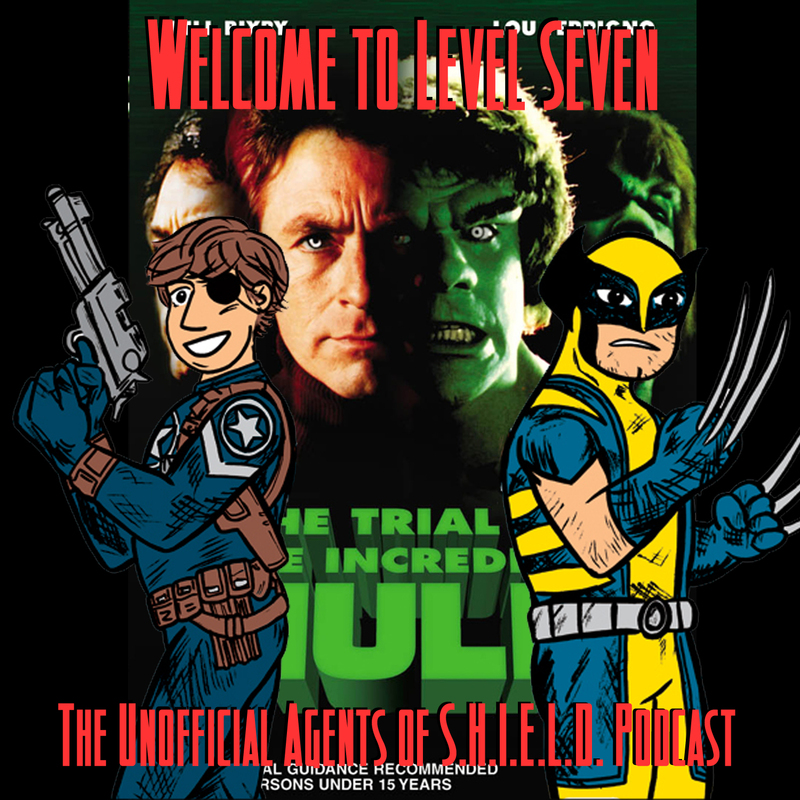 It's The Incredible Hulk Returns and The Trial of the Incredible Hulk as Ben and Daniel take a trip in some sort of time machine to revisit the time when a cancelled TV series came back for a couple more melancholy walks to the tune of The Lonely Man piano. Should every walk down memory lane include the Lonely Man theme? We talk about the expanded Marvel TV universe, as Bill Bixby brings Hulk back to TV in the form of two backdoor pilots, one for Thor and one for Daredevil. Watch The Incredible Hulk Returns here! 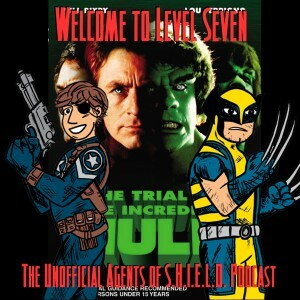 Watch The Trial of the Incredible Hulk here!